Destiny has a strange way of unfolding the mysteries of life. Sometimes, it leads someone towards greatness by striking the right chord at the right moment, while at other times, it pushes another towards anonymity by pulling him or her away right from the threshold of success and glory. It is also true that our destiny is shaped by the decisions we make. But at times, we fail to fathom the future consequences of a decision made today. And this aptly describes the story of Ronald Wayne, also known as Ron Wayne, the forgotten co-founder of Apple, who according to the media, missed out on a fortune. But is it so? Does Ron Wayne also think that he missed out his moment of glory and fortune because of his decision to quit Apple around four decades ago? Let’s find out the true story of Ron Wayne. 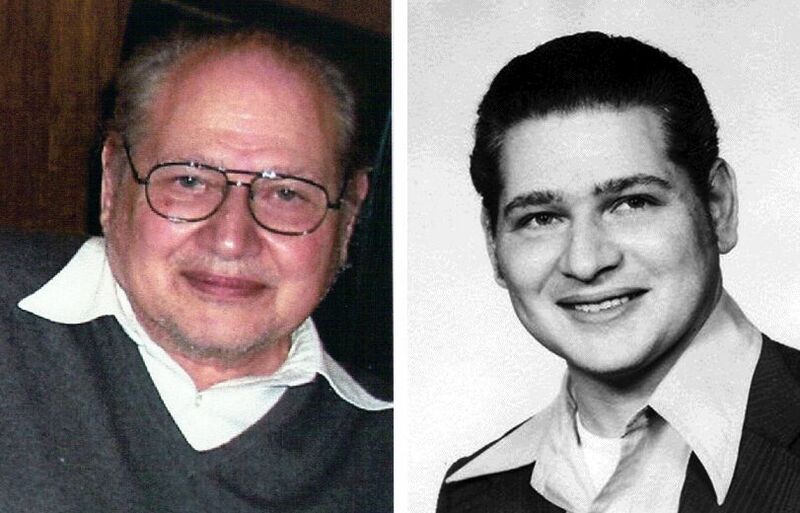 In a nutshell, Ronald Wayne or Ron Wayne is the little-known, third co-founder of Apple who sold his 10% stake in the company way back in 1976 for just USD 800. Apple Computer was founded on April 1, 1976, and just 12 days later, its third co-founder quit the company. A year later, he received another USD 1500 as a part of the final settlement for his agreement to forfeit his right to make any claims against the new company. Ron Wayne was born on May 17, 1934, in Cleveland, Ohio, United States. He studied at the School of Industrial Art in New York. He was working at Atari when he and Jobs became good friends despite the huge age difference that exists between them. It was during their stay in Attari that Jobs and Wozniak decided to found Apple Computers along with Wayne. Steve Jobs was reportedly quite impressed with the documentation skills of Wayne. 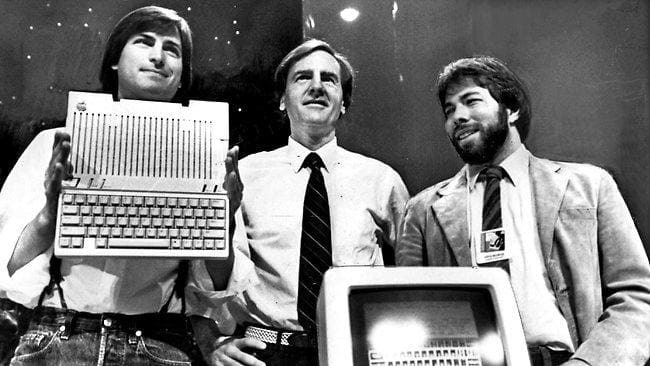 In 1976, Jobs and Steve Wozniak developed a working design for a personal computer. But Jobs, due to his not-so-good diplomatic skills, was having some trouble in making Wozniak realize that the circuitry he had designed for Apple was proprietary to Apple and hence, Wozniak could not use it elsewhere. 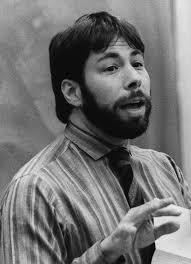 Jobs approached Wayne and Wayne succeeded in convincing Wozniak. This further impressed Jobs and he proposed to form a company with Wozniak and Wayne. Wayne was given a 10% stake in the company along with the responsibility of overseeing the mechanical engineering and documentation departments. During this extremely short period, Ron Wayne designed the original Apple logo that depicts Sir Isaac Newton sitting underneath an apple tree. So, Why Did He Leave Apple? All the co-founders of Apple had high regards for one another. If Wozniak admired Wayne for his experience, skills, and knowledge on varied topics of life, Wayne described Wozniak’s personality to be extremely gracious. On the other hand, Jobs, according to Wayne was a very focused man and a little tougher to deal with. Nevertheless, the three co-founders used to hold one another in high esteem and when Jobs and Wozniak decided to start Apple, they did not forget to invite their older friend to join them. As a co-founder of Apple, Wayne was the one who drew up the legal contract describing the roles that Jobs, Wozniak, and he would take up in their newly founded company. So, what exactly went wrong? Despite being a good friend to both Jobs and Wozniak, why Wayne decided to leave the company just 12 days after its birth. Well, first of all, when Apple was founded, Wayne was 41 years old, whereas both Jobs and Wozniak were in their twenties, i.e., half his age. So, there was a huge age difference between Wayne and the other two co-founders, which naturally caused differences in their outlook towards life among many other things. Moreover, before Apple, Wayne had a very bad experience in the business. In 1971, Wayne started his first venture – a slot machine selling company. The company did not succeed. So, when Apple was founded 5 years later, it was natural for him to be a little cautious. There is yet another reason behind Wayne’s decision to leave Apple. 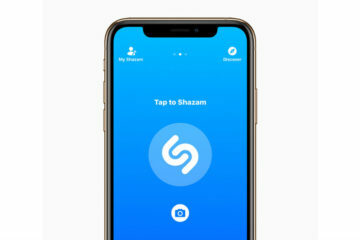 Apple was founded as a partnership venture, and in a partnership, all members are personally responsible for debts no matter which partner incurred it. As mentioned already, both Jobs and Wozniak were very young at that time. But, Wayne was in his forties and had some personal assets. 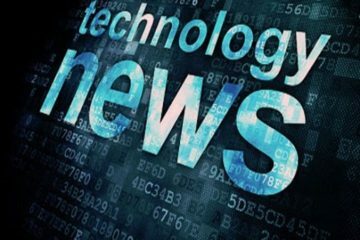 So, when Jobs took a loan of USD 15,000 in order to fulfill a contract with a local Californian computer store, The Byte Shop, Wayne became concerned that if Byte wouldn’t pay, he might have to lose his assets and house in order to bail out the company. Although Steve Jobs made several attempts to persuade Wayne to return to Apple, Wayne resisted all such attempts. He stayed at Atari for some time and then joined Lawrence Livermore National Laboratory in 1978. Later, he joined an electronics company in Salinas, California. For a short time, he also ran a stamp shop in Milpitas, California, which he named Wayne’s Philatelics. But later, he moved his stamp selling business to Nevada. Though Wayne left Apple Computer (now Apple.Inc) way back in 1976, the original Apple company agreement signed by all the three founders was with him for a long time. In the early 1990s, he sold this original agreement for $500. In 2011, the same agreement was sold at an auction for a whopping $1.6 million. So, Wayne yet again missed an opportunity to make a fortune. At present, Wayne holds about a dozen patents, but have not been able to get funds to make them see the light of the day. 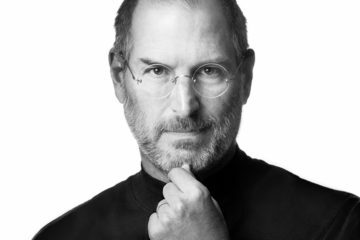 Apart from that, he has also authored two books, of which one is a memoir titled, Adventures of an Apple Founder. 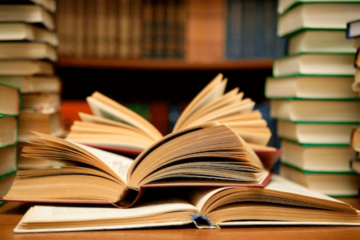 His second book is basically a socio-economic treatise, which according to him, throws lights on the evolution of human governance and the foundations of the American Constitutional Republic. Does He Regret His Decision? Putting all speculations to rest, Ronald Wayne in an interview with Business Insider revealed that he did not regret his decision to quit Apple and sell his 10% share in the company. According to him, he made the best decision as per the prevailing situation at that time. 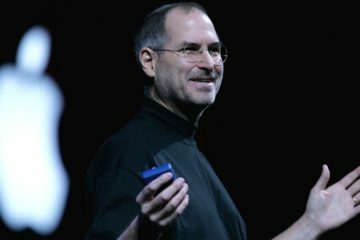 As mentioned already, he believed that Apple would become a successful venture, but not without a fair share of roadblocks. Moreover, he felt that had he stayed at Apple, he would have ended up in the documentation department. According to him, Jobs and Wozniak were like intellectual giants. So, it was natural for him to feel overshadowed by them. Though Wayne does not regret the decision to sell his share in the Apple Computer, he does regret selling the original Apple agreement for a mere $500, which later fetched $1.6 million in a 2011 Sotheby’s auction. While such an exit of early founders often results in bitter lawsuits in Silicon Valley, Wayne’s case was truly exceptional. Even after leaving Apple, Wayne was in touch with both Jobs and Wozniak. 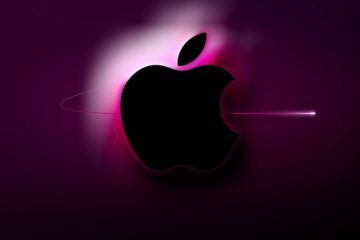 In fact, he was invited by Jobs to attend a presentation on new Macs held in San Francisco in 2011. Wayne never owned an Apple product until he was gifted an iPad 2 in 2011 at the Update Conference held in Brighton, England. 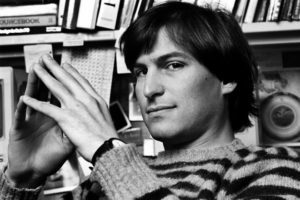 So, while Steve Jobs touched the epitome of glory and became an icon for many generations, Ron Wayne lived and worked in obscurity for the greater part of his life, until media discovered him as the forgotten co-founder of Apple. Today, he lives in Pahrump, Nevada, an unincorporated town and he is also dependent on Social Security provided by the US government, although he does make some money by selling rare coins and stamps over the Internet. Ten years ago, Wayne was robbed of his life’s savings, which forced him to sell his house. But despite all such adversities, Ronald Wayne has no regrets for selling his 10% share in Apple, which would have been worth over $100 billion today. This shows the strength of his character. This shows that he is not a person to cry over the spilled milk, but a man who can take responsibility for the decisions he made and can pick himself up and move on. At present, he is planning to sell his ‘Apple Archive’ which includes the original Apple-1 manual created by him and also designs for a proposed Apple II case, which did not see the light of the day. The auction, which is scheduled to be held in later part of August is expected to bring in $30,000 to $50,000. We hope that the auction will help ease the financial condition of Ronald Wayne.